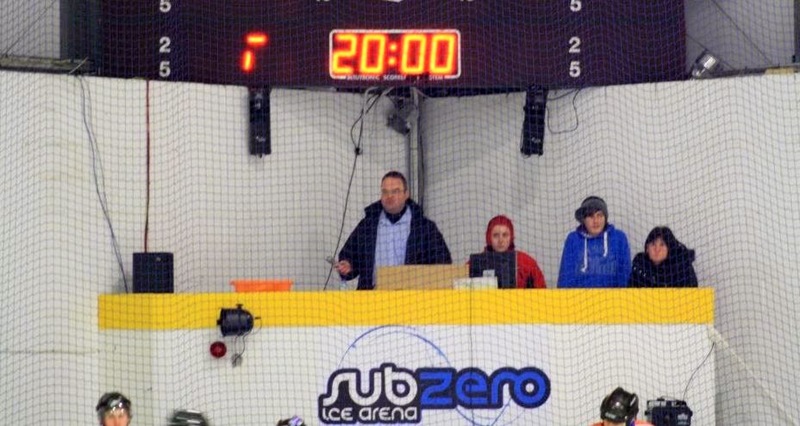 We are pleased to announce that Chris Randall has joined the Ice Hockey Review editorial team overviewing the goings on in NIHL South. 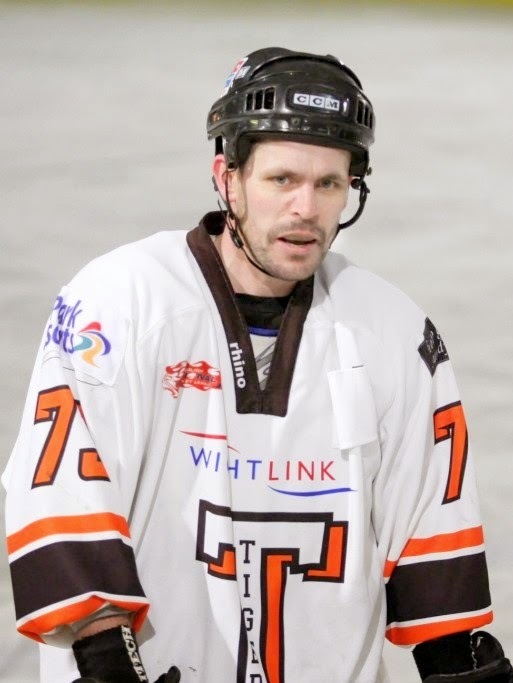 Chris played competitive hockey for Wightlink Tigers for 6 years and is now player coach for the Solent Hawks rec team. 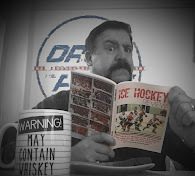 He has previously written for Powerplay magazine and Pro Hockey News and is a very welcome addition to the team. 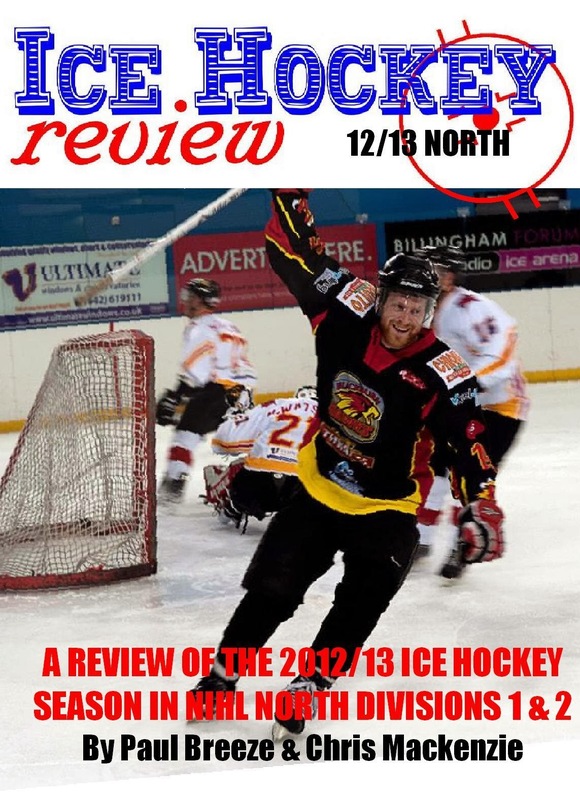 Chris is also handling physical sales of the 2014 Ice Hockey Review yearbook on the Isle of Wight and south coast area so if you are interested in reserving your copy, drop him a line via the link on the right of this page. 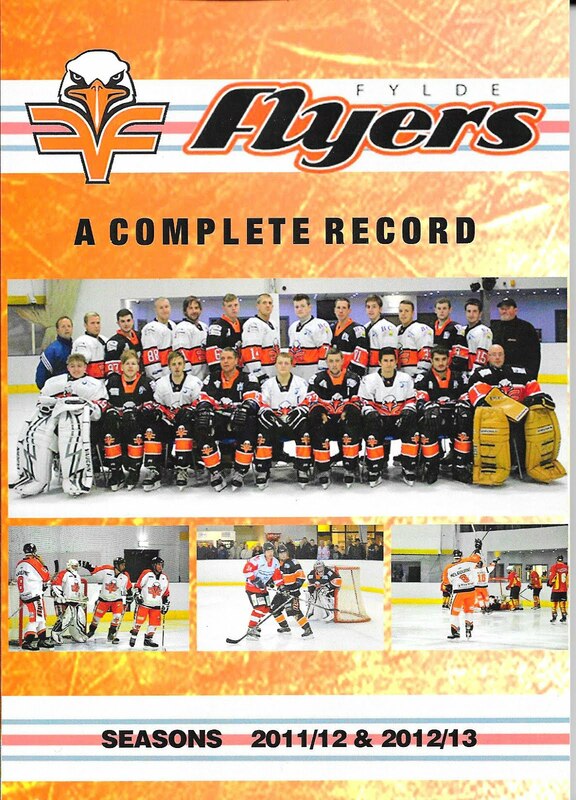 Hockey fans in the north east will be able to get their copies from Chris Mackenzie at Whitley as last year and we also hope to have copies available once again at various NIHL rinks on match nights. 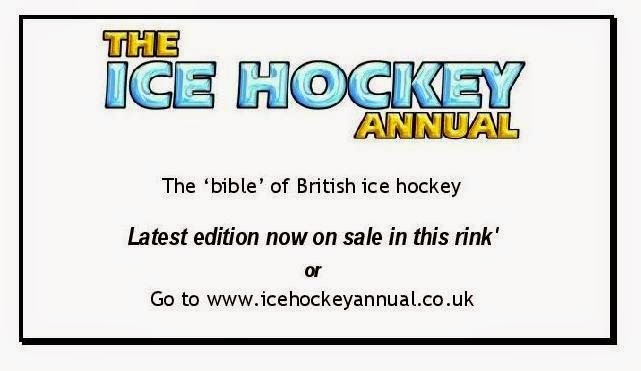 Copies will also be available via mail order as well. Links will be posted shortly where pre-launch orders can be placed.